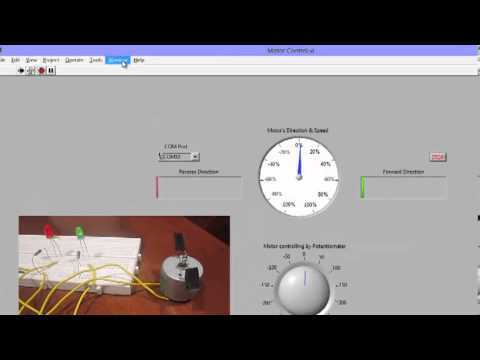 Arduino Smart Control is a course specially created for Electronic Geeks, Engineering Students & Engineers who wants to take Arduino Programming to next level. The course lesson will explains “How to work on Arduino” by using C Language. This course will work best for you if you own an Arduino UNO. 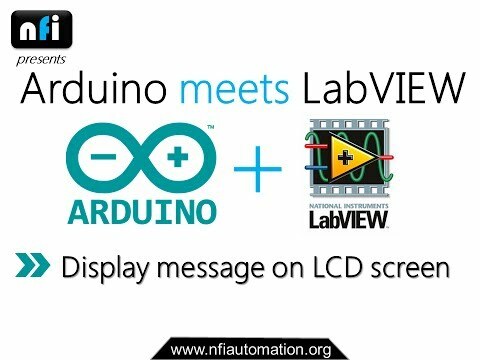 Later you will learn how to interface the Arduino with LabVIEW. Arduino can be used in your Engineering projects, Industrial Projects or Home Automation related projects. Over 92 lectures and 10 hours of content! New to coding? Hope this free course will help you!.. 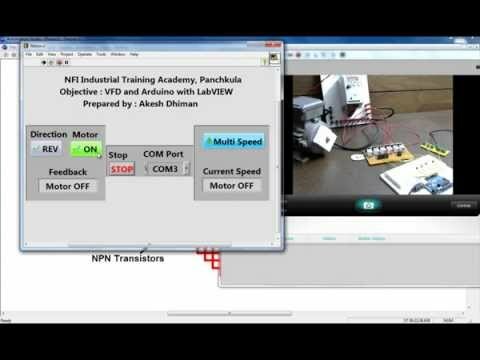 Get hands-on Training on Arduino at NFI Training Academy.